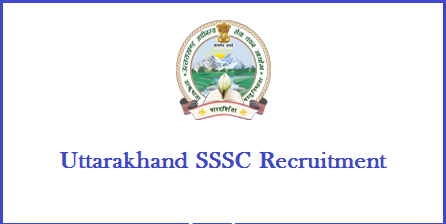 RSMSSB is accepting application for Lab Assistant staffing 2016 Notification for 1896 post. Check Rajasthan Lab Technician Jobs Eligibility criteria. If you are interested then apply online for Rajasthan Subordinate and Ministerial Service Selection Board for Library Assistant post before last date. 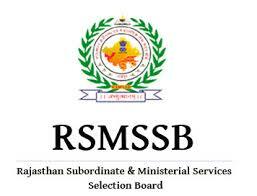 Rajasthan Subordinate and ministerial Service Selection Board just declared a job opportunity of RSMSSB lab Assistant posts 2016 for the staffing of Laboratory Assistant on the available vacancies.